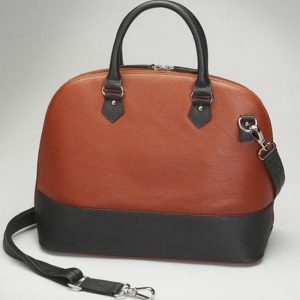 A modern twist on a classic, retro-inspired silhouette. 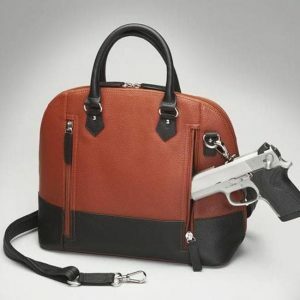 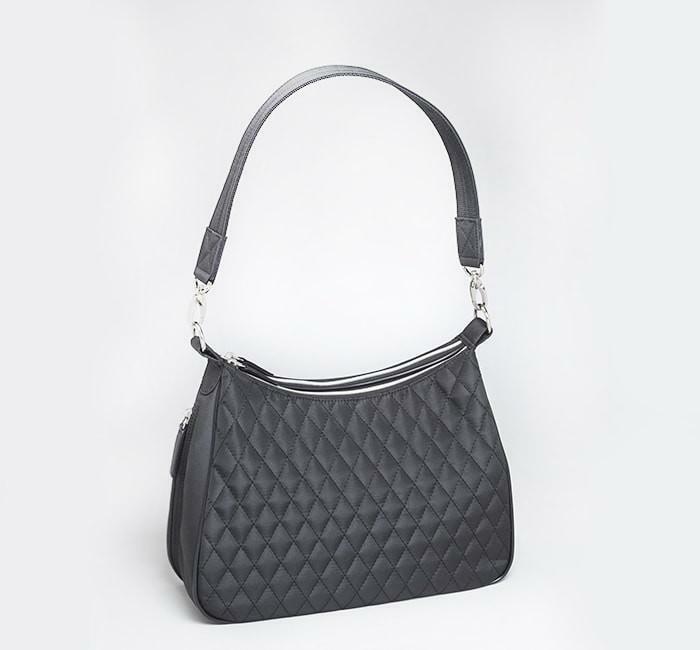 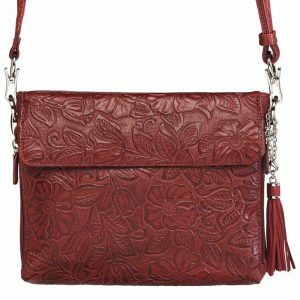 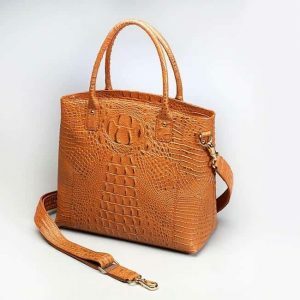 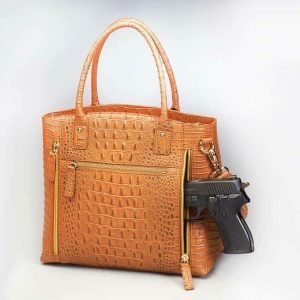 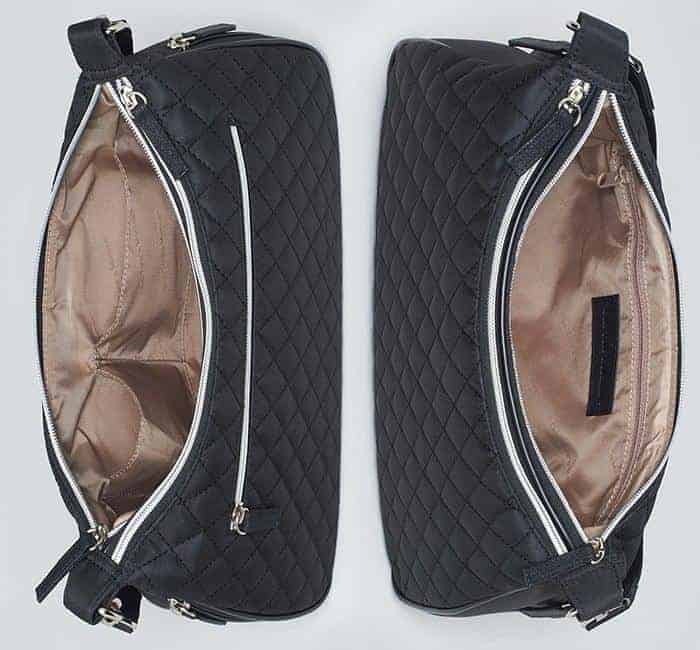 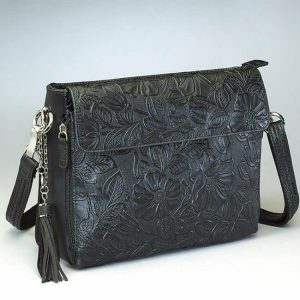 Styled in a quilted microfiber, this bag by Gun Tote’n Mamas will take you from office to out on the town. 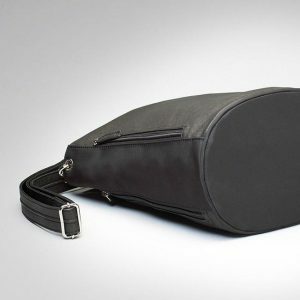 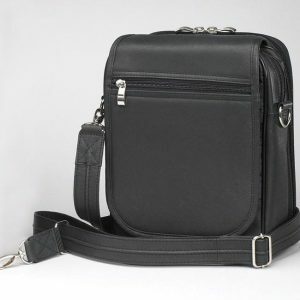 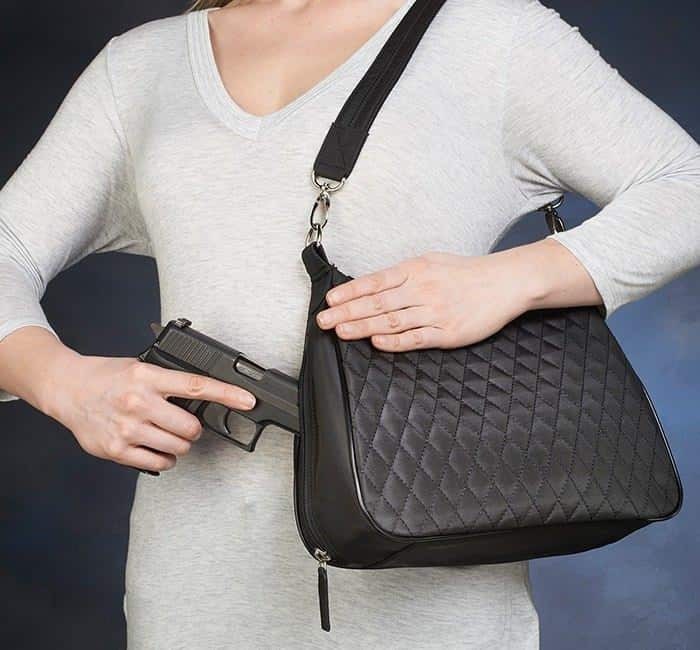 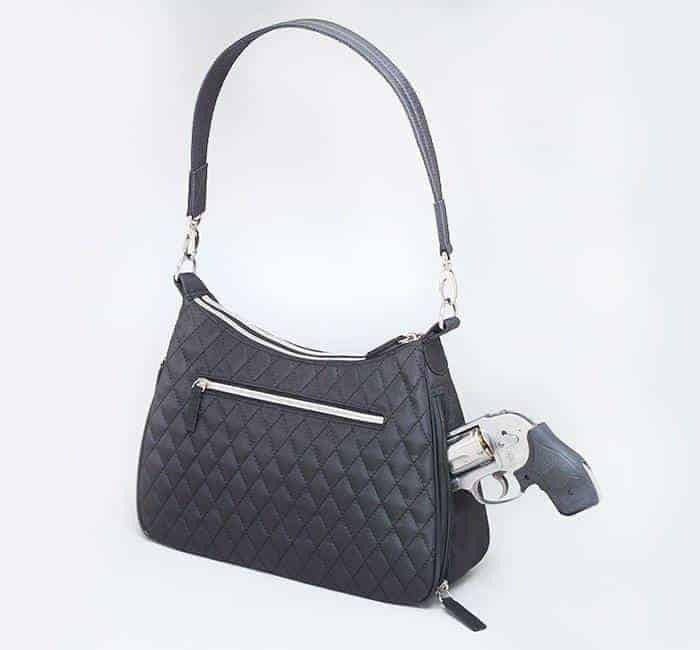 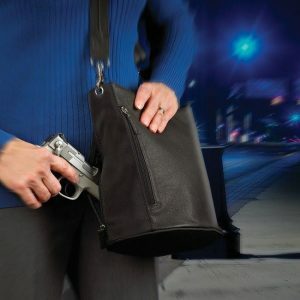 Check out our great pricing on this GTM/QMF-70 Hobo Quilted Microfiber conceal carry handbag. 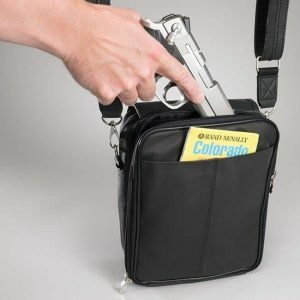 Holds wallet, phone, keys, papers, snacks etc.